Photo courtesy of Randy Krull. NEW HAVEN, Mo. - Saturday evening at approximately 4:25 p.m. New Haven/Berger Fire and New Haven EMS responded to Highway E just west of Highway Y for a motor vehicle crash. 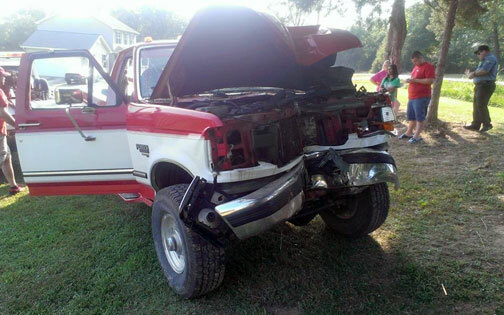 According to the Missouri State Highway Patrol, 57-year-old Paul Tanner was traveling eastbound on Highway E when he ran off the right side of the road, crashing head-on into a tree after running over a mail box. CUBA, Mo. - On Sunday July 27th Sabrina Omeni was found safe at a hotel in Chesapeake, Va., according to the Cuba Police Department. She was found with her grandmother, who is expected to be charged with kidnapping and will be extradited back to Missouri. 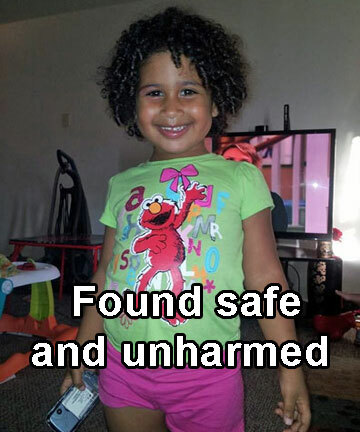 The Cuba Police Department has issued an Endangered Person Advisory for Sabrina Omeni, black, female, age 4 with black hair, and brown eyes. Washington Fire Crews had to extricate the driver of the vehicle pictured above and was airlifted to Mercy Medical Center in Creve Ceour, Mo. WASHINGTON, Mo. - Late Wednesday afternoon at approximately 3:41 p.m. Washington Fire and EMS crews responded to Highway 100 and Bluff Road (just east of Highway 185) for a head-on crash involving two cars. 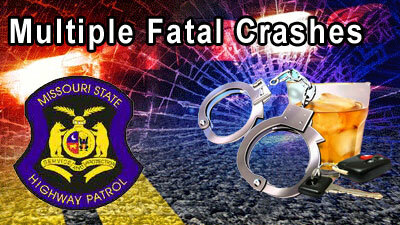 Highway 100 shutdown in both directions for nearly four hours while the MSHP crash reconstruction team conducted an investigation as to the cause of the accident. ROBERTSVILLE, Mo. 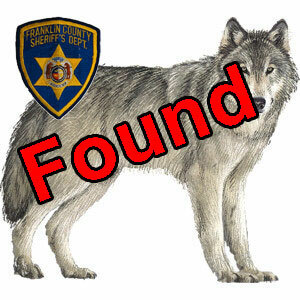 - This morning Franklin County Chief Deputy Sheriff Michael Copland said they received information at approximately 9:00 a.m. that the gray timber wolf, which had been on the loose since for nearly a month has been recaptured by its owner. According to Copland, the timber wolf was captured in a snare trap set by the wolf’s owner in the Robertsville, Mo. area. 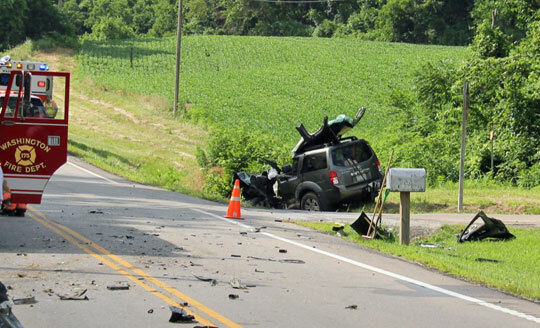 Six people died in traffic crashes, three people died in boating crashes, and three people drowned during the 2014 July Fourth holiday counting period. The counting period began at 6 p.m., Thursday, July 3, 2014, and ended at 11:59 p.m., Sunday, July 6, 2014. FRANKLIN COUNTY, Mo. 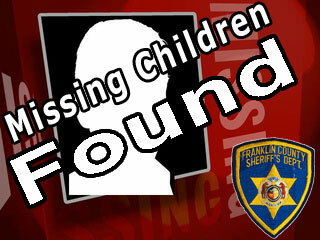 - According to Franklin County Sheriff Gary Toelke, at approximately 3:20 p.m. this afternoon they received a report that two 13-year-old children had gone missing from a camp ground in western Franklin County. 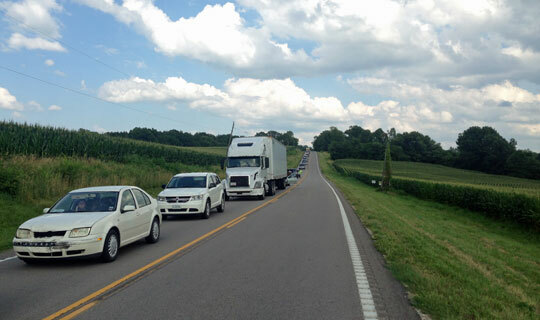 Franklin County Deputies, the Missouri State Highway Patrol, Missouri Conservation Agents, firefighters from several departments responded, along with air support provided by the St. Louis County Police immediately began searching for the two missing children. Toelke said in a statement that two families from Jefferson County were camping at the Little Indian Creek Camp Ground off Hwy K in southwestern Franklin County. NEW HAVEN, Mo. - Local Police will be out in full force as part of the annual nationwide Fourth of July weekend “Drive Sober or Get Pulled Over” crackdown on drunk driving. 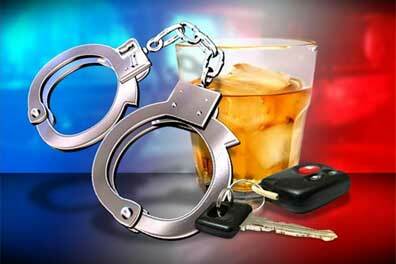 The crackdown, which will include high-visibility enforcement throughout New Haven, will run from July 2-6 2014. UNION, Mo – The Franklin County Sheriff’s Office participated in the national Click It or Ticket mobilization conducted May 19-June 1. During the enforcement effort, officers issued a total of 131 traffic tickets including: 8 seat belt tickets; 106 speeding tickets; and 18 other traffic violations. 3 fugitive arrests were made as a result of the crackdown. Correction: After speaking with the New Haven Police Department this morning we learned that there were three vehicles involved and not two, which we had originally reported. Published Wed., June 18 at 4:30 p.m. Updated Thurs., June 19 at 11 a.m.